These sunny flowers belong to a large family of violets containing over 500 different species, many of them growing wild in the cool climate of the Northern hemisphere. These violets have oval or heart-shaped small leaves and lovely flowers with a violet ‘cap’, yellow lower petals and cute little whiskers. They are called “horned” because of a small horn-shaped spur at their base. 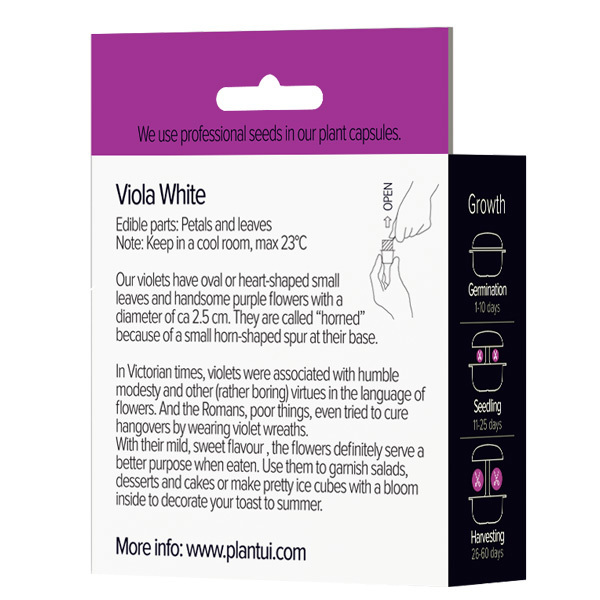 Many of us are very fond of violets: they have the air of sweet homeliness. 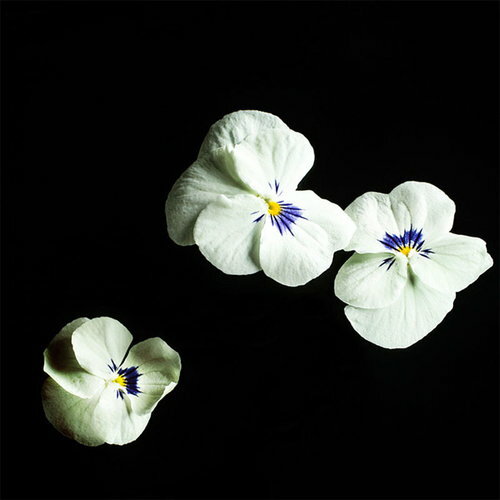 In Victorian times, when the language of flowers was spoken and interpreted fluently, violets were associated with humble modesty and other (rather boring) virtues. Did you know violets have been the symbol of Napoleon too? It’s told that he promised to return from his exile in Elba on spring, ‘when the violets bloom’. This gave his loyal supporters an idea to a useful code name, Corporal Violet. 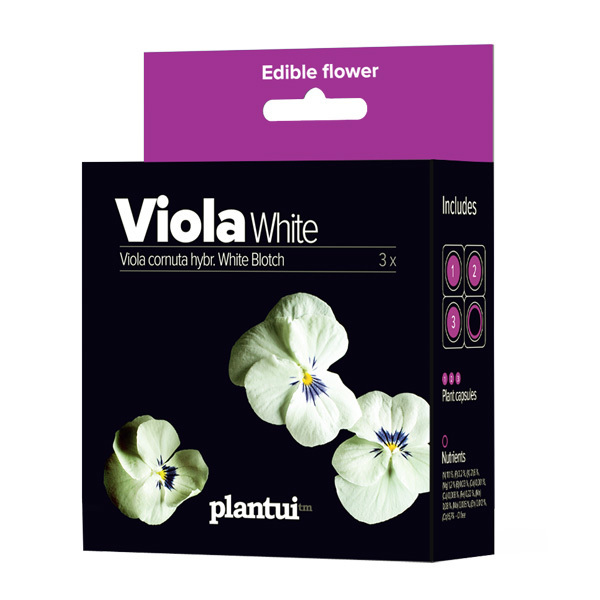 The violet flowers with their mild, sweet flavor can be used to garnish salads, desserts and cakes. The young leaves can be added to salads. You might also like to make decorative ice cubes with a violet bloom inside – a festive touch for a summer wedding, perhaps? Or try to make candied violets? Google for recipes and have a try!